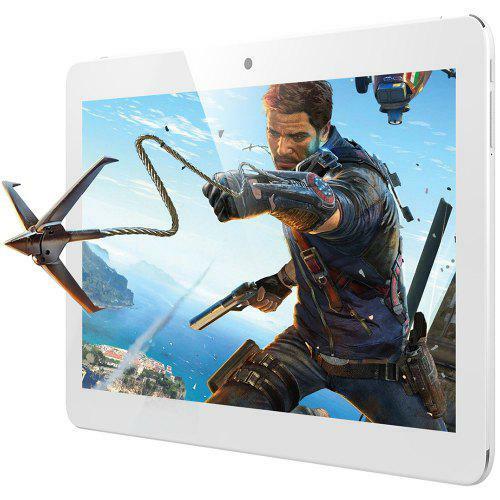 Onda X20 tablet comes with10.1 inch IPS screen high definition, bringing users unprecedented visual feast and wonderful game experience. It uses 2GB RAM and 32GB ROM, and supports 128GB extended storage space, offering users enough room to store pictures, files and videos. 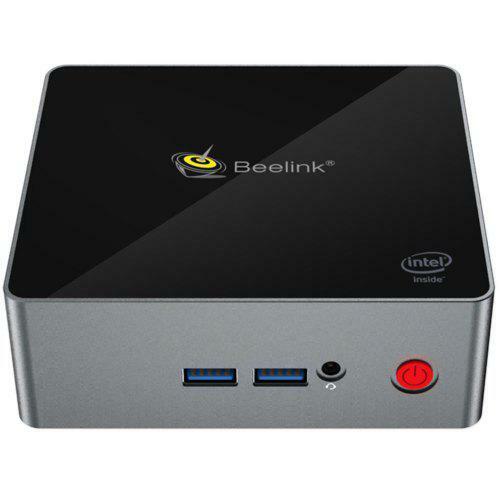 It bases on Android 7.1 operating systemandpowerful MT6797 deca-core processor for its swift and smooth operation. Check today’s special offer! Previous PostX’mas Sale! Xiaomi Mi Notebook Air 13.3 with Intel Core i7-7200U CPU, 8GB + 256GBNext PostACEPC AK7 vs ACEPC AK1 Mini PC, which is better?